Blue . Collection preview . Nail Polish . OPI . Orange . Pink . Red . Summer . Turquoise . White . Yellow . 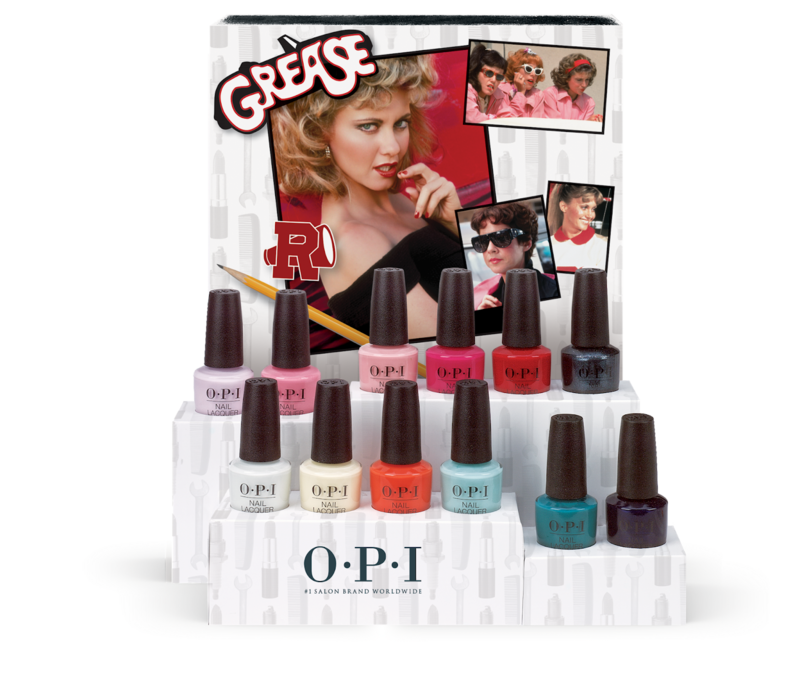 "This summer, OPI joins Paramount Pictures in celebrating the biggest movie musical of the 20th century – Grease! 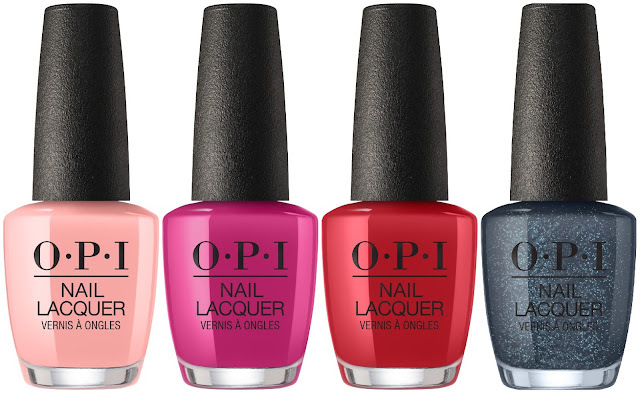 To commemorate this iconic film’s 40th anniversary, OPI will be releasing 12 colorful limited edition shades that will result in nail enthusiasts everywhere making their "true love vow" to OPI." 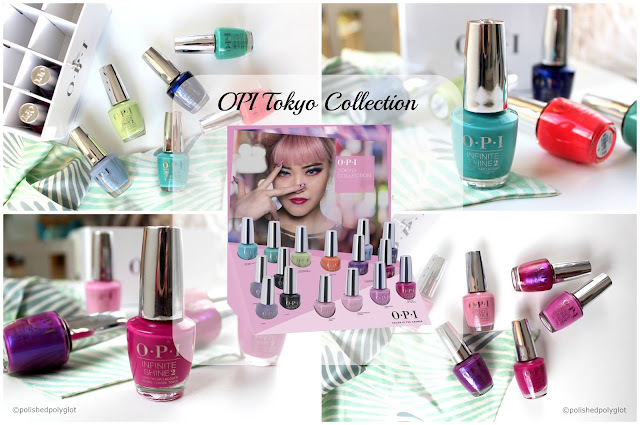 "OPI is capturing the movie’s fun, energetic spirit with a collection of retro, summery hues that look good on all skin tones – from powdery pastel hues of yellow, lavender, pink and peach to bright pops of orange, turquoise and magenta. 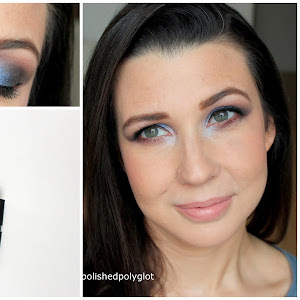 Rich tones of teal, blue and black shimmer offer deeply saturated color, while white and red give a nod to Rydell High’s school colors." Dazzle your new beau with a hint of buttercup yellow. A dynamite orange to spark a summer romance. OPI is going steady with this real teal blue. This leader-of-the-pack pink makes the grade. 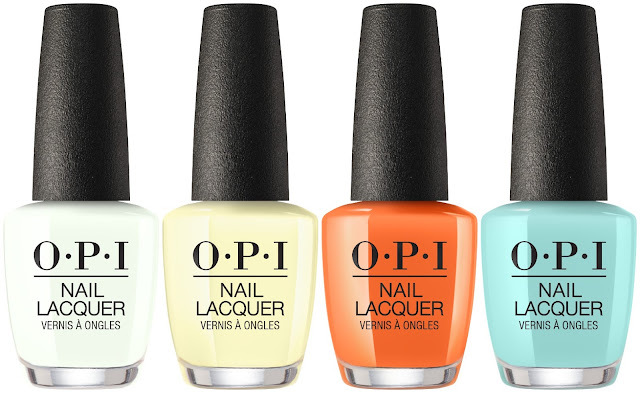 Give peach a chance…One of OPI’s newest trendsetting colors. This red is a summer lifesave. Studly-Do-Right to the rescue! Boy meets girl…romantic nights ahead. What do you think of this collection? 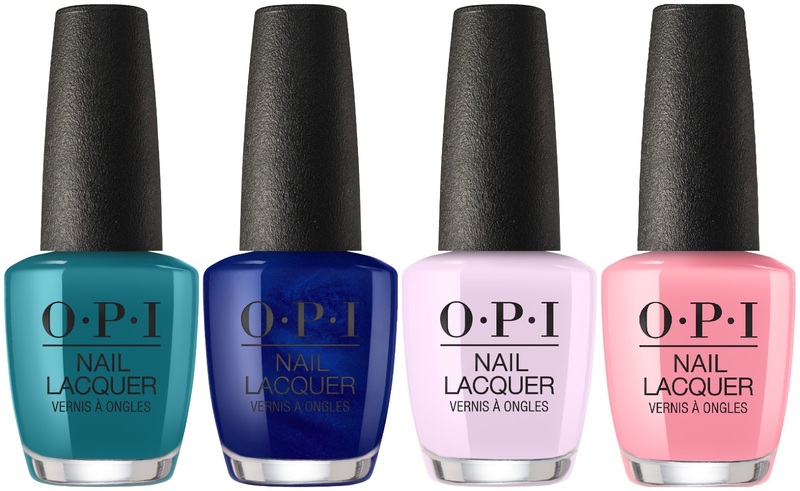 I'm loving the greens, the blue and the lilac, so difficult to choose a favourite! I also love that there is a yellow and a white!! I can't wait to try them all. Which one appeals to you more? Swatches are coming soon! Stay tuned!